Did you see my post Sri Lanka in Instagram photos? The country is feast for eyes, whether it comes to nature, architecture, historic sites or design. I believe that you should always travel everywhere and bring something home with you, and I came back home from Sri Lanka full of home decorating inspiration. Yes, I bought a few items for my home, but mostly it was inspiration, and ideas how to recreate the Colonial-Asian-gloabal-fusion-modern-exotic-chic Sri Lankan vibe in my own home one day. My “own home” is a flexible impression, we live in a hotel at the moment, but hoping that one day soon I am actually decorating a home we can call our own. 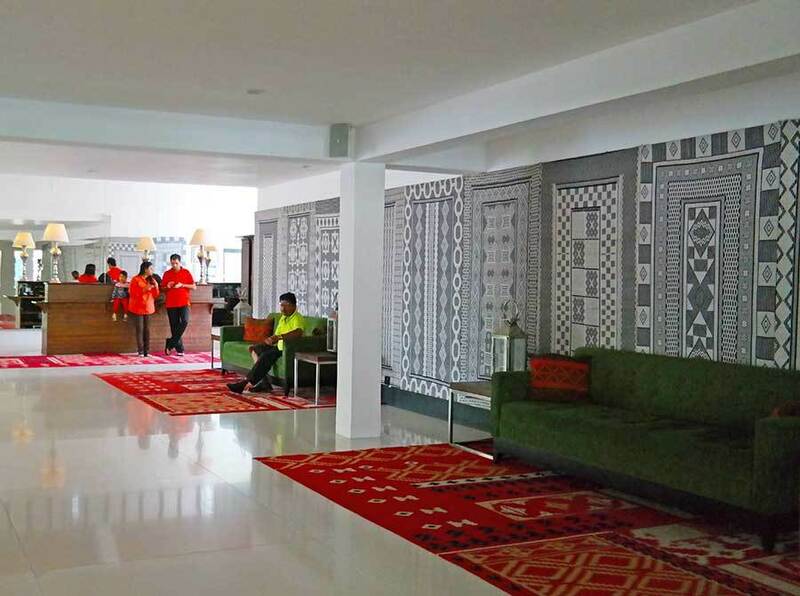 I loved the Sri Lankan interior design style, it was a mix of exotic vibrant colors, wood carvings and rustic elements mixed with British colonial style with the global travel vibe, mixed with contemporary design. The result is minimalistic but warm, global but local, contemporary but traditional, and above all: unique mix with a very global feel, and very close to the style I want for my own home. I stayed at various Cinnamon Hotels properties during my stay in Sri Lanka. They were organizing TBC-Asia conference with the Professional Travel Bloggers Association, and we got familiar with their hotels around the island nation. The hotel properties all were very different depending on the locations, but all had a few things in common when it comes to interior design: chic style combined with exotic accents. 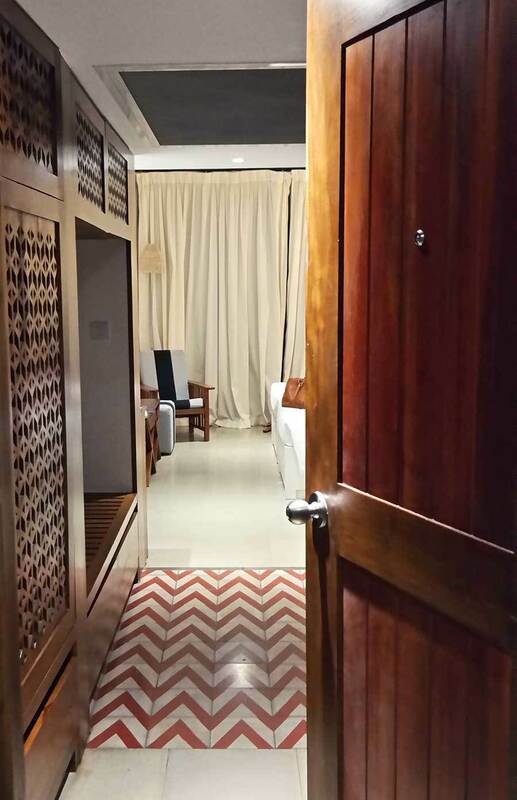 Stepping into our room at the Cinnamon Bey Hotel in Beruwala – what a great idea to add a permanent “rug” to the floor with a few chevron tiles. But my favorite is the carved wooden inbuilt! 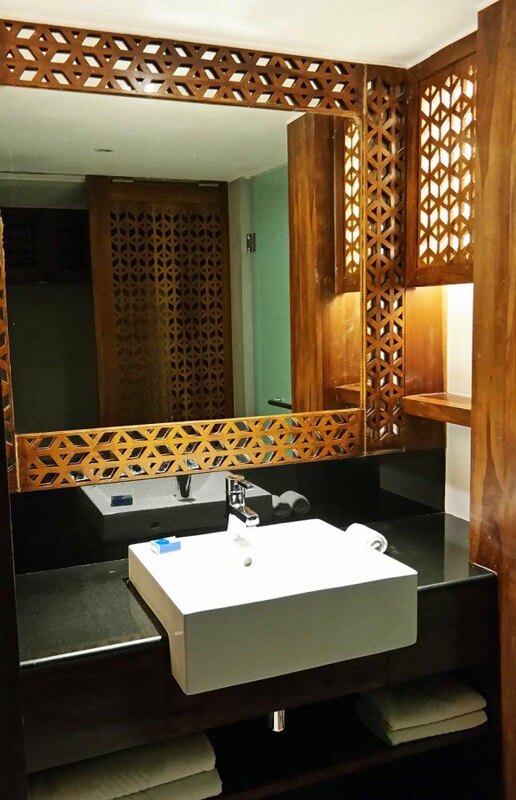 I also liked that the same carved wood continued in the bathroom, and I love the mixed look of exotic carved wood mirror frame with a minimalistic modern sink and black counter top. 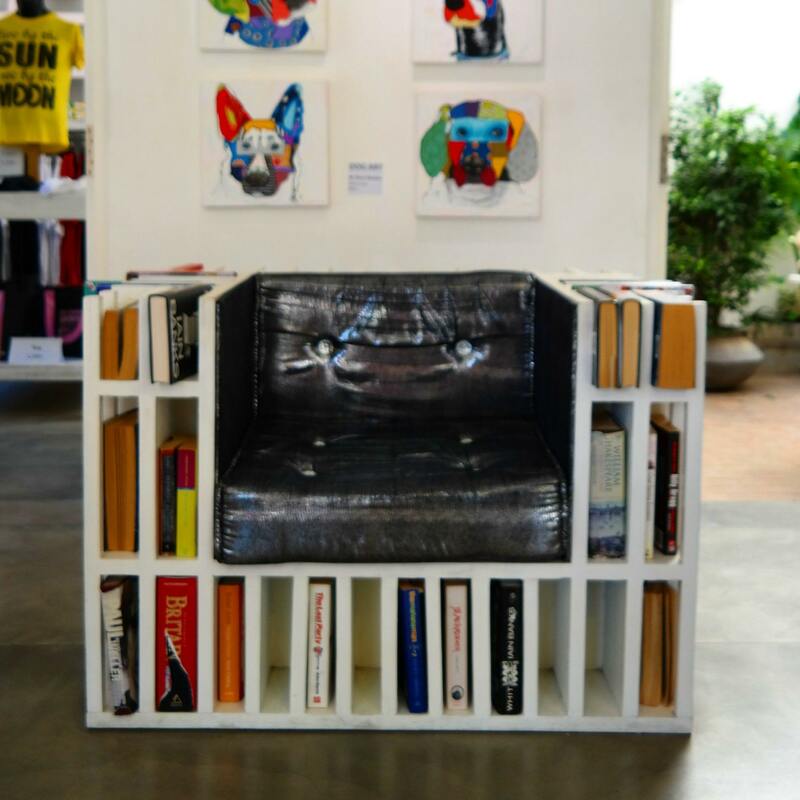 You can easily create a look at home with this as inspiration. Even if you want to stick to timeless minimalistic bathroom design when it comes to fixtures and flooring, you could have fun with accessories like lighting, carved wooden mirrors as well as painting the wall with a more punchy color. 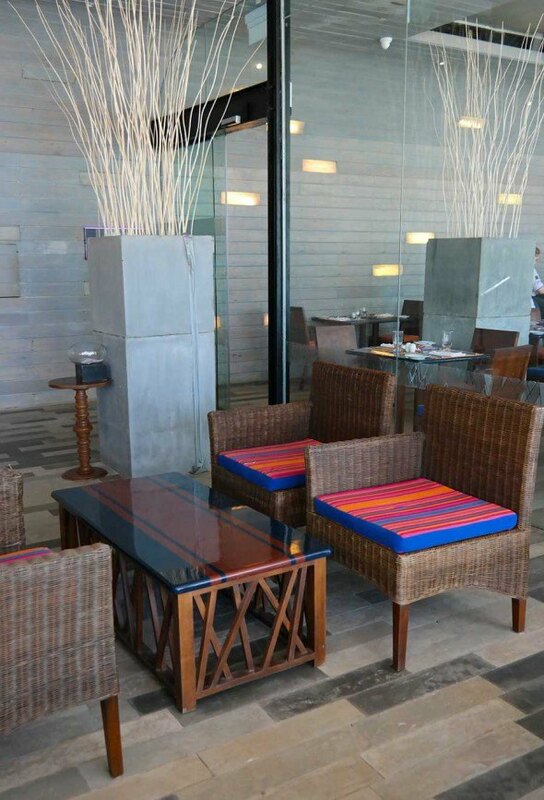 In the lobby area of the Chaaya Tranz Hikkaduwa hotel I spotted this chic spot. I love the stained glossy concrete floors and the contemporary furnishing mixed with more bold red rugs and black and white wall coverings. 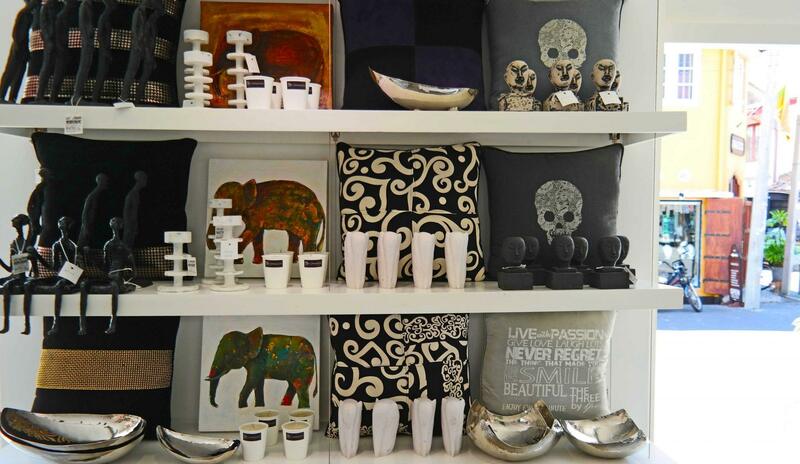 Bringing exotic or tribal looks to interiors can mean you can still have a more minimalistic style. I absolutely love this contemporary exotic look. 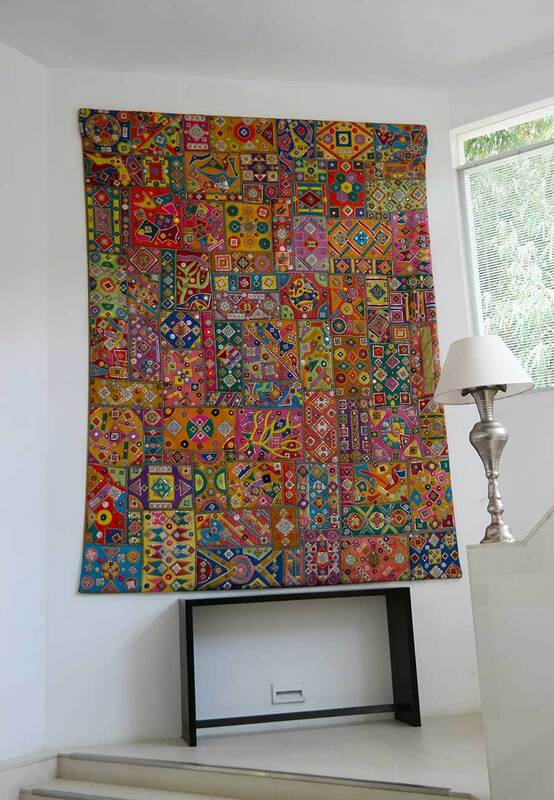 Here is also an example with a large colorful tapestry on the wall. You can make such a statement even with just one colorful tapestry like this, and then keep the rest of the space more monochromatic so the tapestry will have its spot as a focal point. 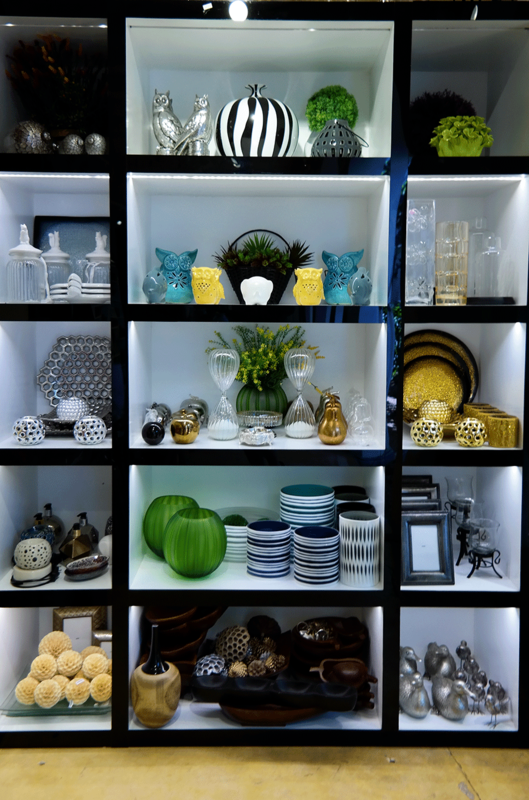 Here is a third example of mixing different styles to get the contemporary exotic look. Bold colors go long ways even in small doses, and mixing rattan furniture with contemporary spaces makes them look warmer and to give the more exotic feel. 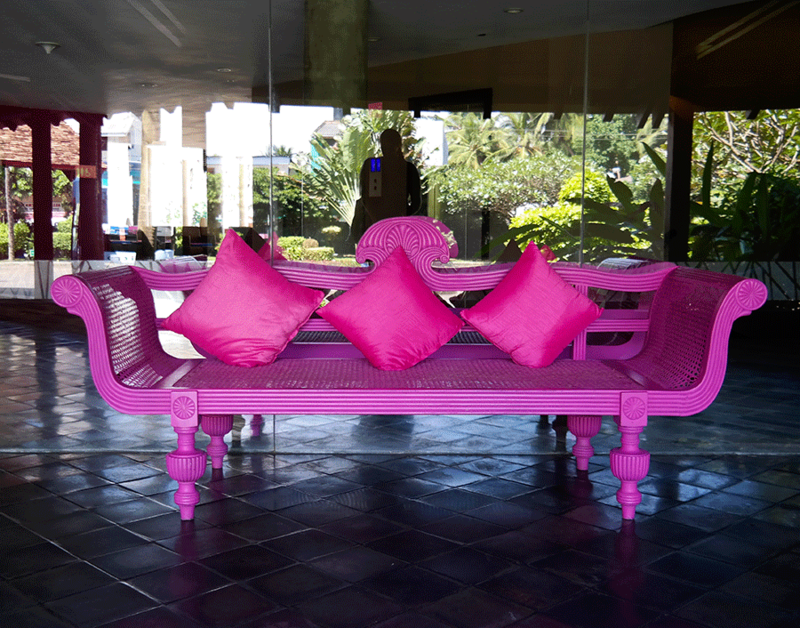 On another Cinnamon Hotels property, I saw this hot pink rattan sofa. 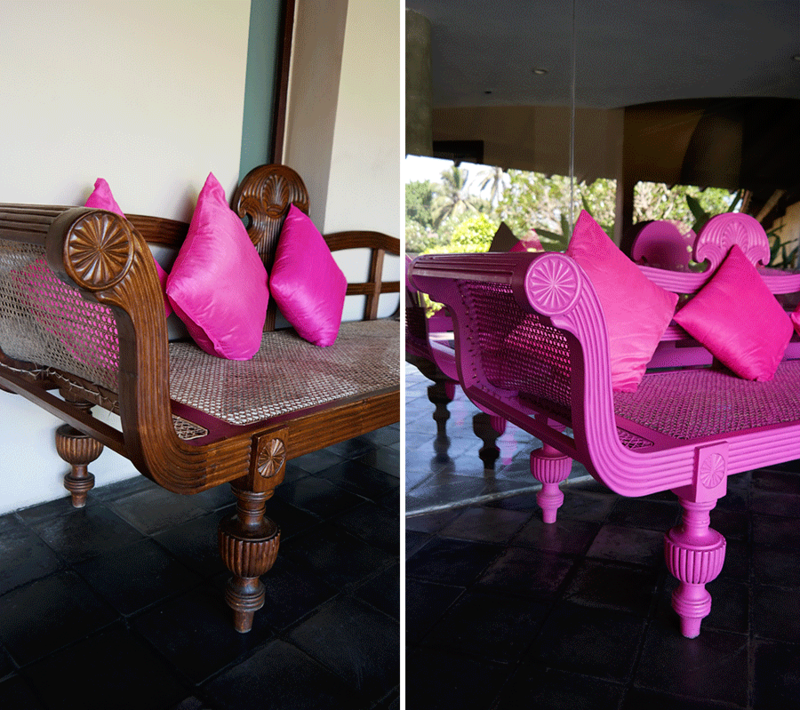 I love the idea of painting a very traditional looking rattan sofa with a bold color. I’ve always liked the British Colonial decorating style, but really got the taste of what a Colonial town in Asia looks like today in Galle, Sri Lanka. 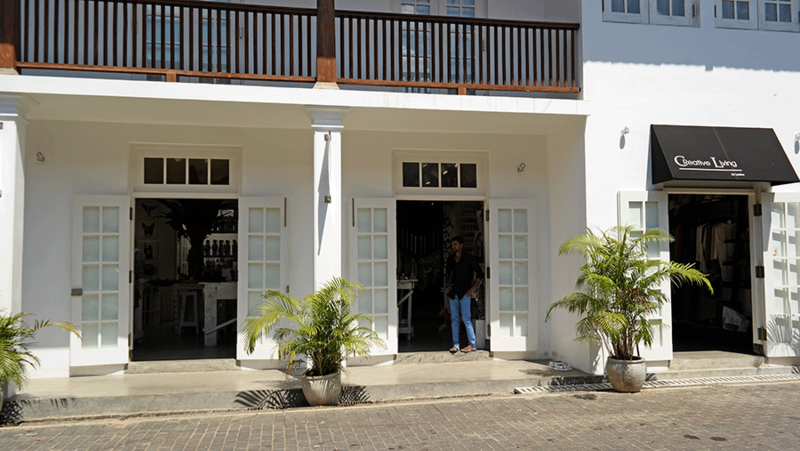 Galle was by far my favorite town to visit in Sri Lanka, and I really want some of the Galle-vibe in my own home. In all honesty, I found my favorite store in the entire Sri Lanka in Galle. The Store by TPV, an interior design and gift store by the concept The Three by TPV, three friends owning a boutique hotel, lounge and the interior design shop in Galle and combining Asian design, Scandinavian thinking and western standards. Maybe can understand why the shop was like made for me! I don’t know if their style can be called modern British Colonial, perhaps more just global fusion more than anything, but maybe that’s why it just felt to homey, and so Skimbacoish to me. 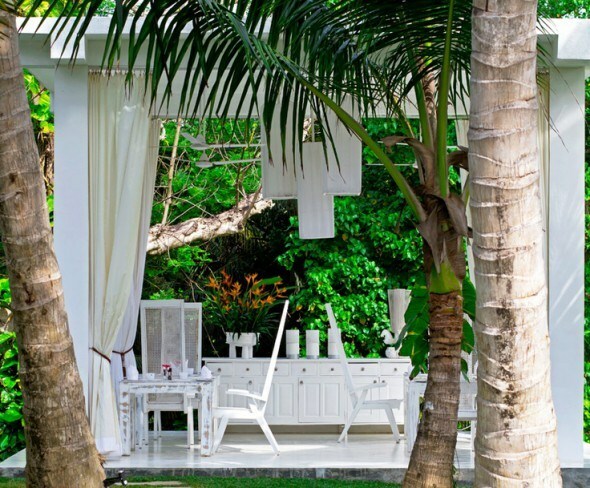 This is the Modern Exotic Chic look I am talking about. I also found this cool arm chair with inbuilt bookshelves from their store. I admit, I have sometimes hard time buying things for home from travels. 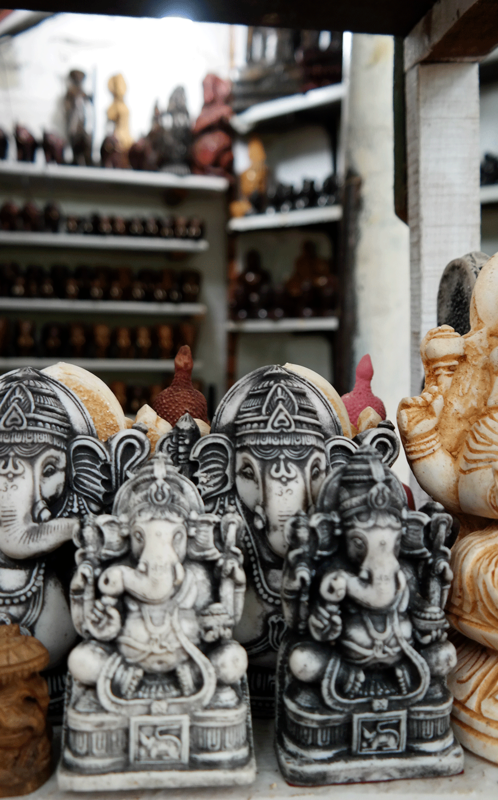 I look at the tourist souvenirs that are often dirt cheap, and I really want to bring home some wooden elephants, or another Buddha statue or sari that I might never use. 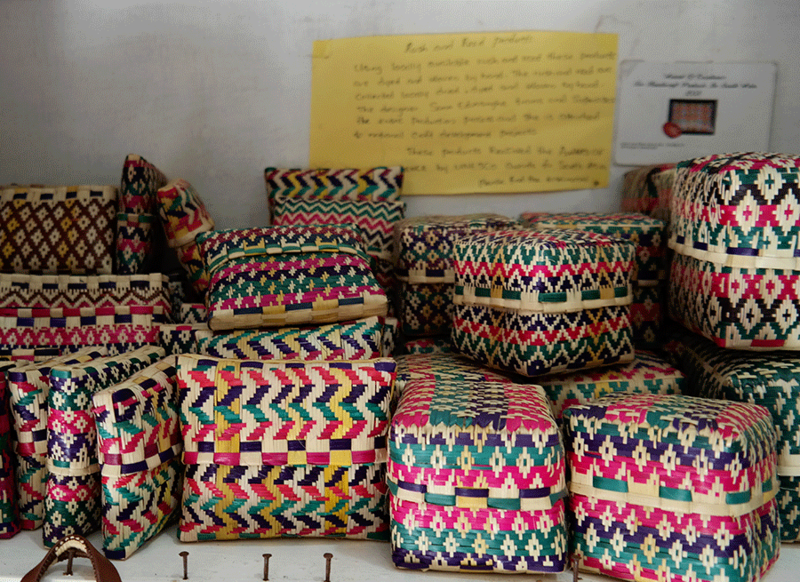 And on other times the souvenirs don’t look that great when they are sold by the street vendors, but I regret later why I didn’t buy something because after all it would have been such a treasure to bring home. 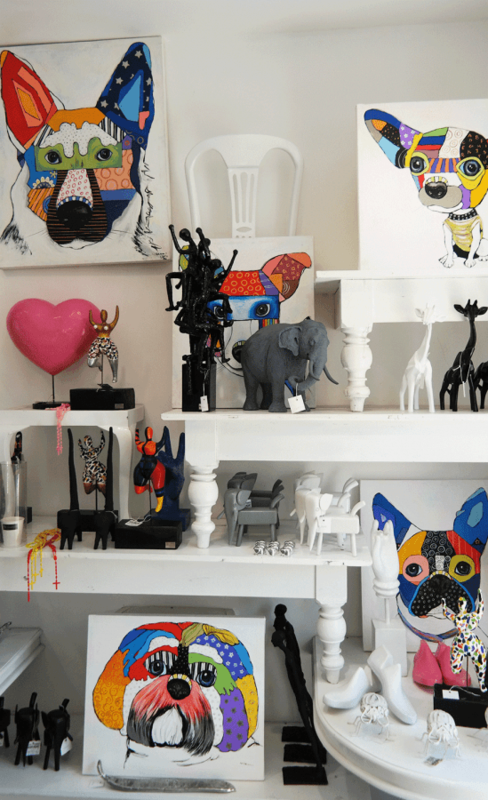 The thing about many souvenirs really is – how can you decorate with them in a way that all of the global treasures will match and go together? 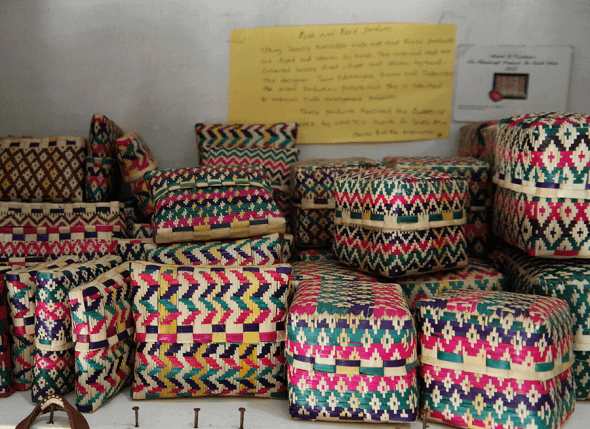 Don’t take me wrong, I love travel souvenirs, but I also like the “exotic chic” looks of products that are made “inspired” by the traditional objects. 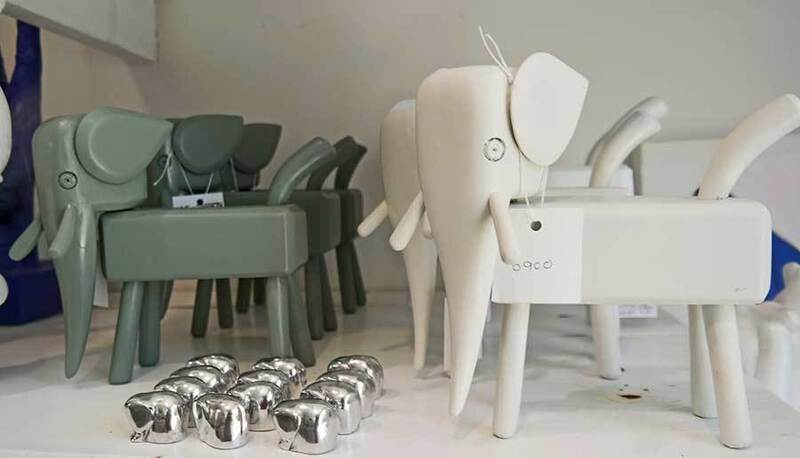 For example I now sort of regret I didn’t buy these modern elephants from an interior design store The Three by TVP in Galle. They still remind me of the elephants I saw in Kadulla, but it is much more my personal style than the wooden elephants that I actually have. 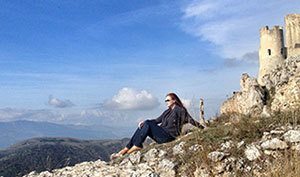 Often when we think travel souvenirs we only think of the souvenir shop’s colorful, often cliché, version of what the destination is famous for. 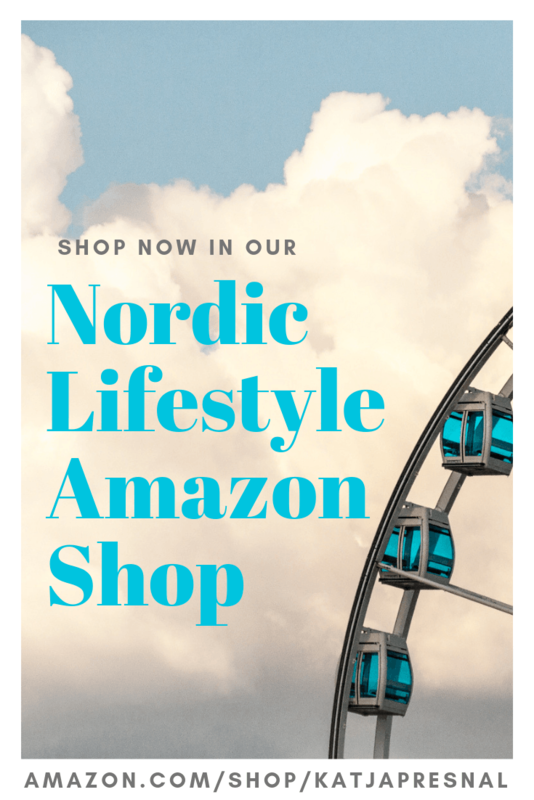 I highly recommend thinking outside the typical souvenir shops and getting the local products that might fit better for your home. 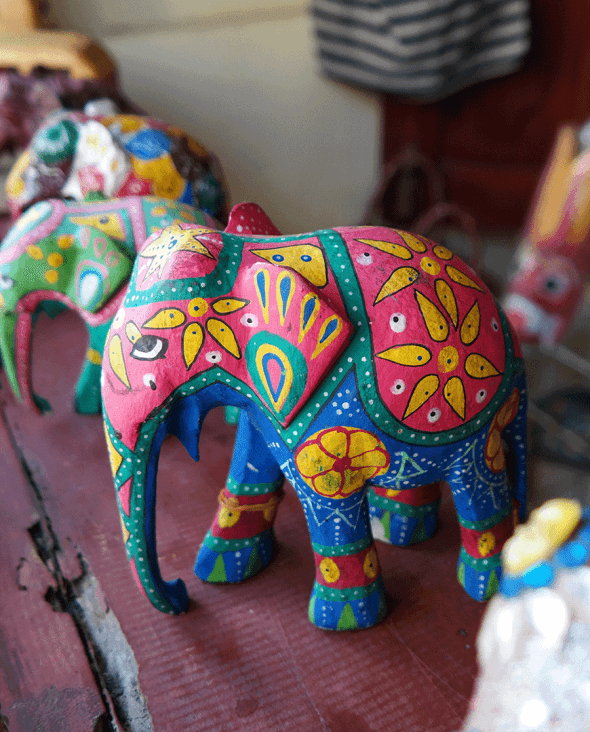 After seeing elephants in wild in Sri Lanka, and riding elephants in Bali this fall, I have to say I am a little mad about these beautiful animals, and think it will be essential to have an elephant or two decorating our new home. Here is my case in point how different the “elephant souvenir” can look. 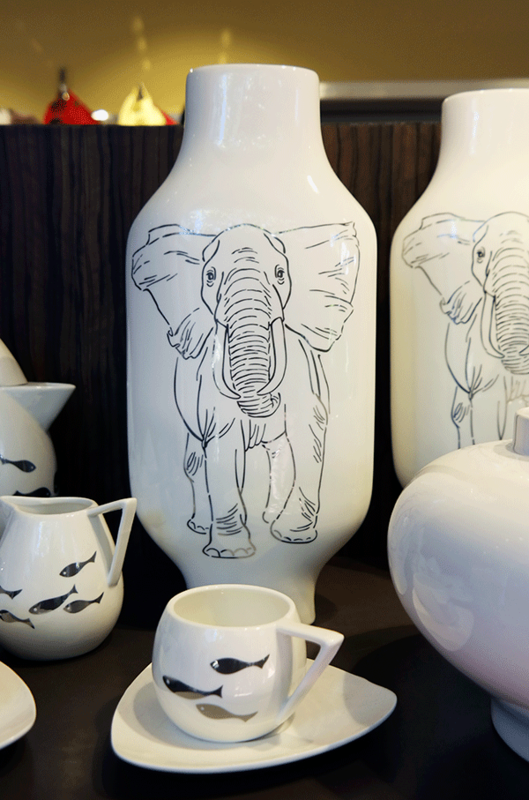 What do you think of these white elephant vases? 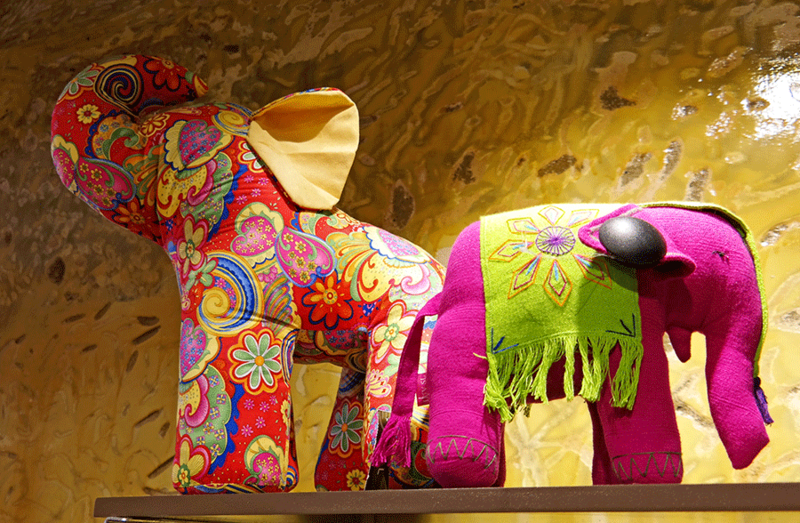 Or the colorful fabric elephants? I also couldn’t resist these painted wooden elephants. 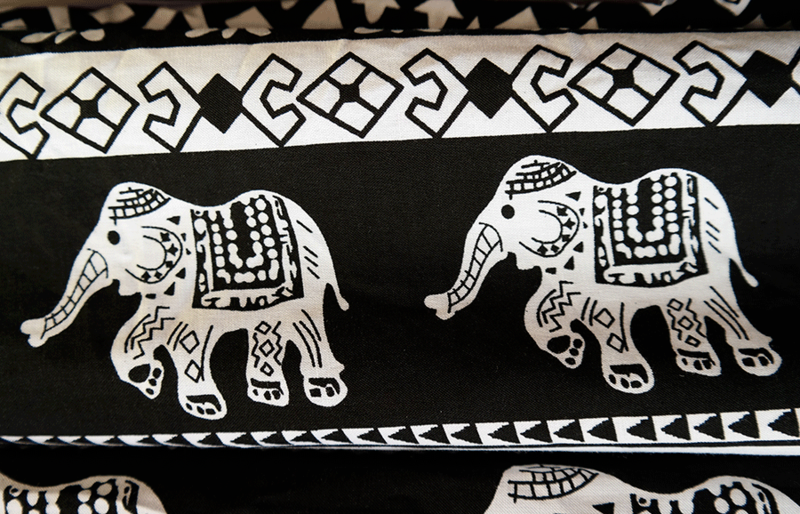 I know… I got obsessed, I also like this pillow case with elephants on it. What would be your exotic chic thing? 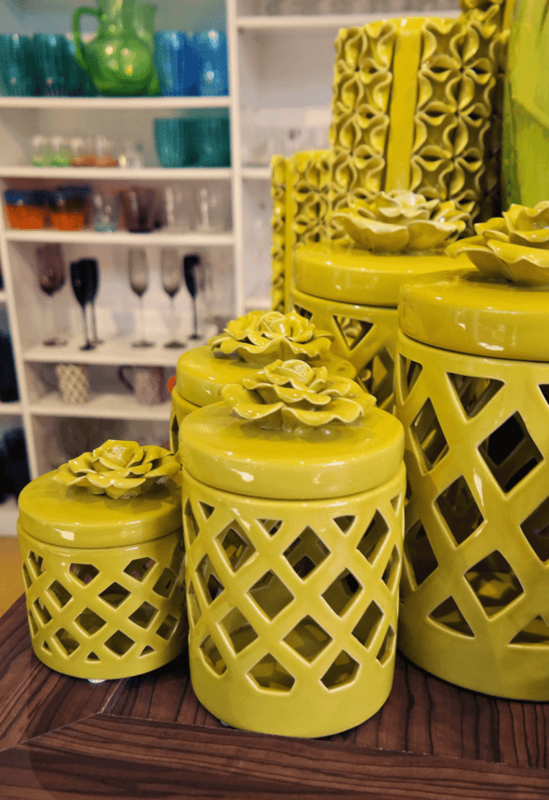 I love the way very bold colors are mixed with white and while many tend to gravitate towards textiles when decorating with colors, I love colorful objects. 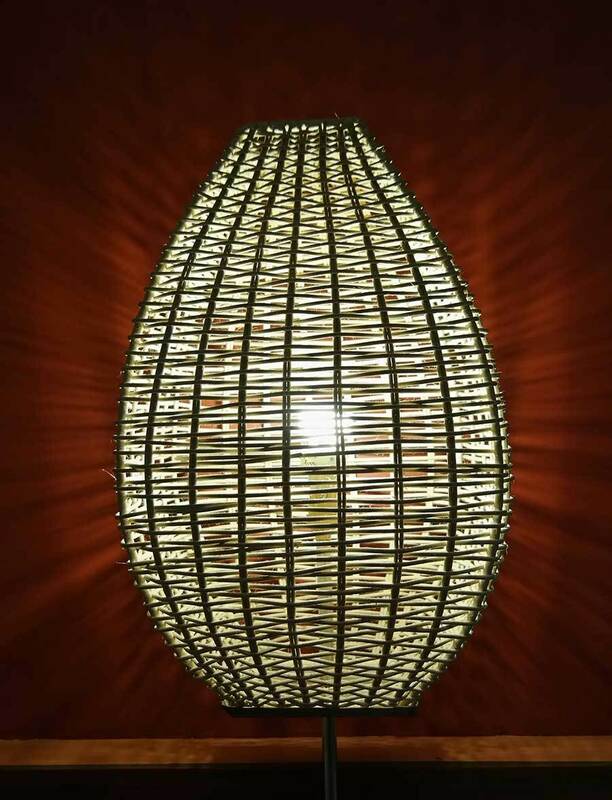 You can easily give any room a more exotic feel with accents like the basket lanterns. 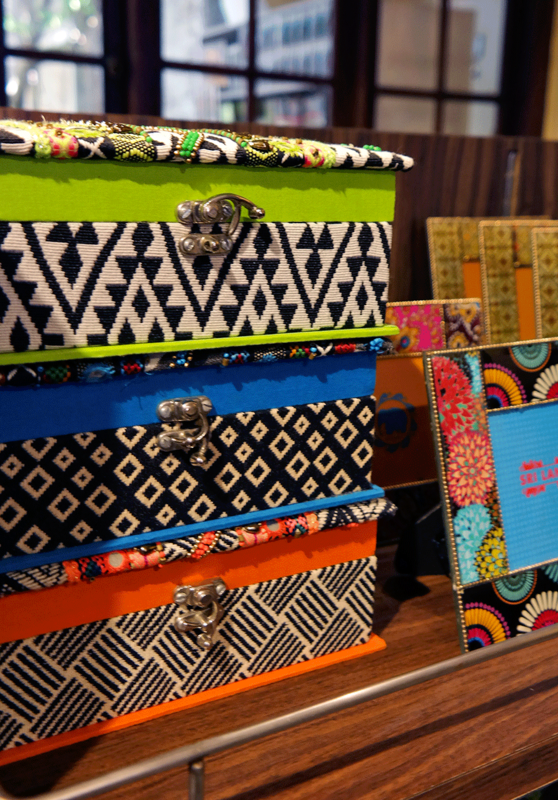 What about these treasure boxes? 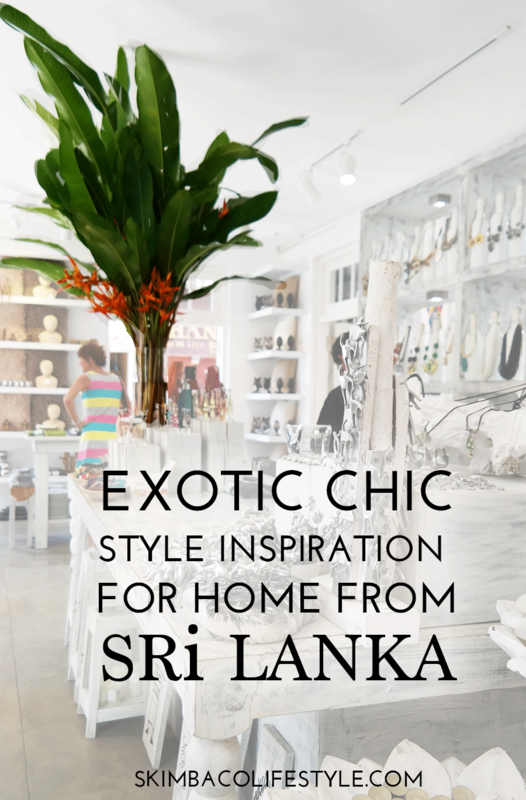 Good news is that you don’t have to travel all the way to Sri Lanka to get exotic chic products for your home. Do you have some exotic accents already at home? Some amazing captures of Sri Lanka. When you spend enough time in the island I guess you tend to take these things for granted. Really loved the modern version of the Elephants etc as well. I guess the SL artists are changing according to the tourists needs. I forgot how colourful things back at home are!!! 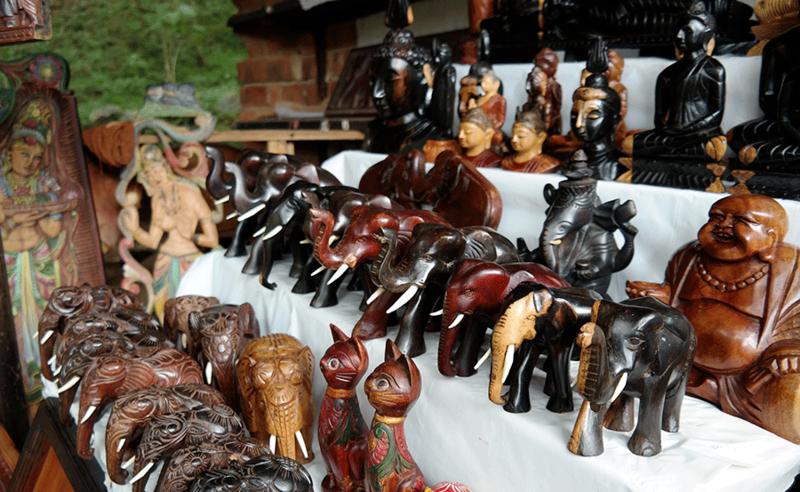 I’ve got quite a few elephants in my collection too! Did you see the ones filled with tea? Lovely caption of Sri Lanka and the decor.